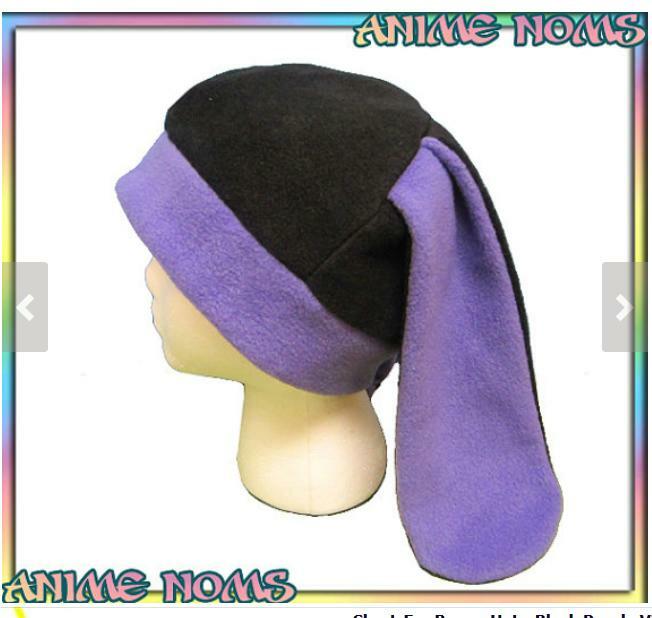 So I got my bunny ears hat from Etsy (via Anime Noms). I ordered this to stay warm and comfy in style after chemo hair loss, and I love it so much, I’m wearing it around the house right now. I specially ordered it to have a black headband and also smaller, so it’ll fit snugger. I corresponded with the Anime Noms folks to let them know why I needed it a little smaller, and they were so nice. When I got my order, they included a special gift: a bunny ears head band for when my hair comes back. These folks are awesome.